Since becoming President, Donald Trump has become an incredibly controversial figure in the sports community. This is one of the first times since we can remember where athletes have taken sides — and not all have taken the side of the left. 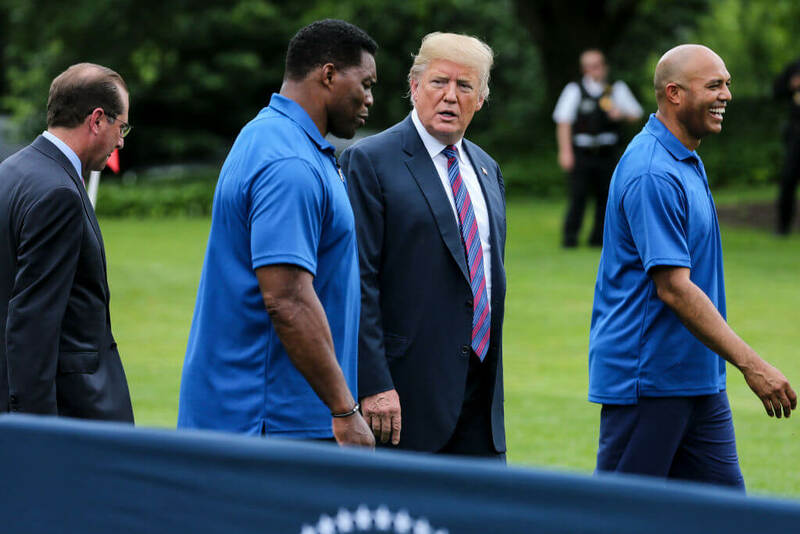 It will surprise you how many athletes stand on the right behind President Trump. These are those athletes. From all-time greats like Jim Brown to modern day superstars like Tom Brady, Trump has plenty of champions in his ring. Here are just a select view for your reading pleasure. You won’t believe just how far Hulk Hogan’s support goes on slide 6! 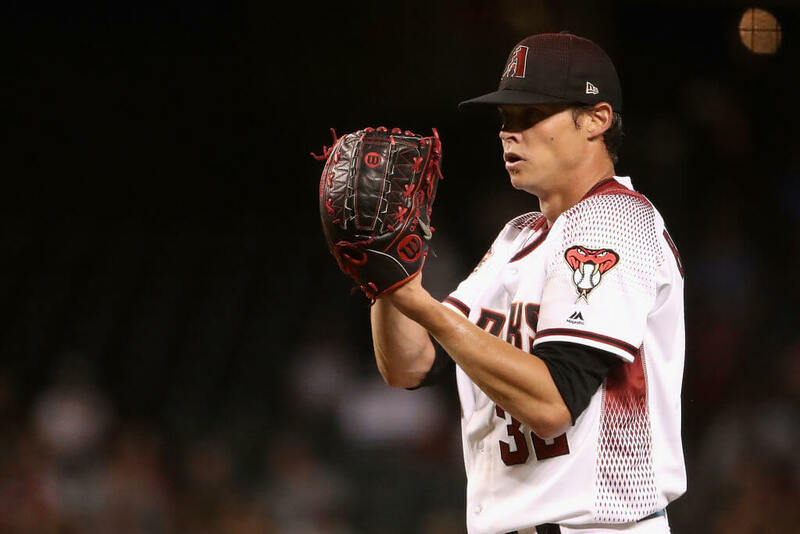 In 2016, two time World Series champion pitcher Clay Bucholz publicly endorsed Donald Trump for President of the United States. Seven years before that, the now-34-year-old pitcher got married to Deal or No Deal model Lindsay Clubine at Trump National Golf Club in Rancho Palos Verdes, CA. Trump introduced Bucholz to Lindsay at an event in 2008. To help with his friend’s wedding, Trump “footed a significant bulk of the tab.” He was unfortunately unable to attend the event because of a prior arrangement. 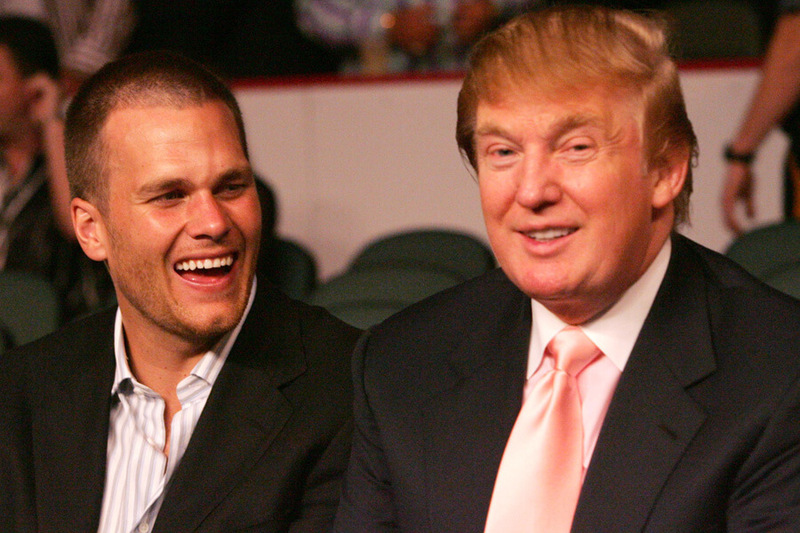 Brady first met Trump in 2002, when the former Real Estate Magnate asked the Super Bowl-winning quarterback to help judge the 2002 Miss USA pageant. Since then, the two have been spotted playing golf and attending high profile events together. 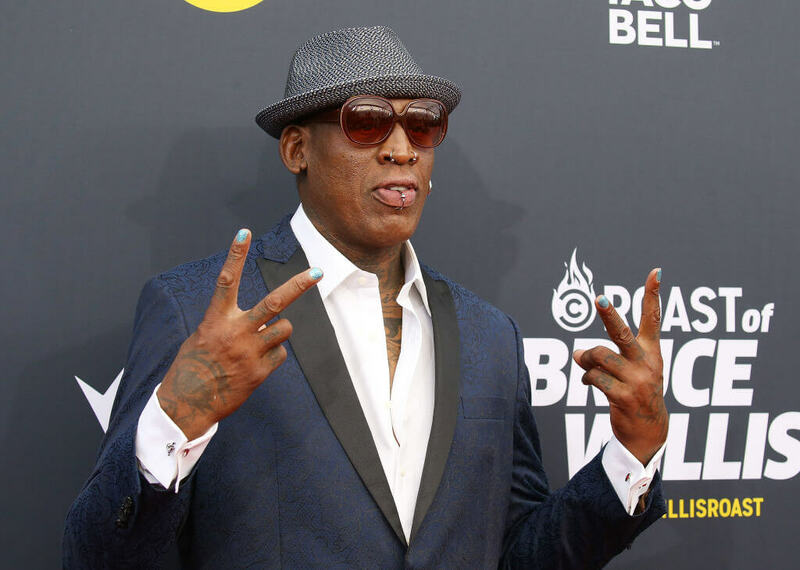 Up next, can you name which championship boxer backs Trump? 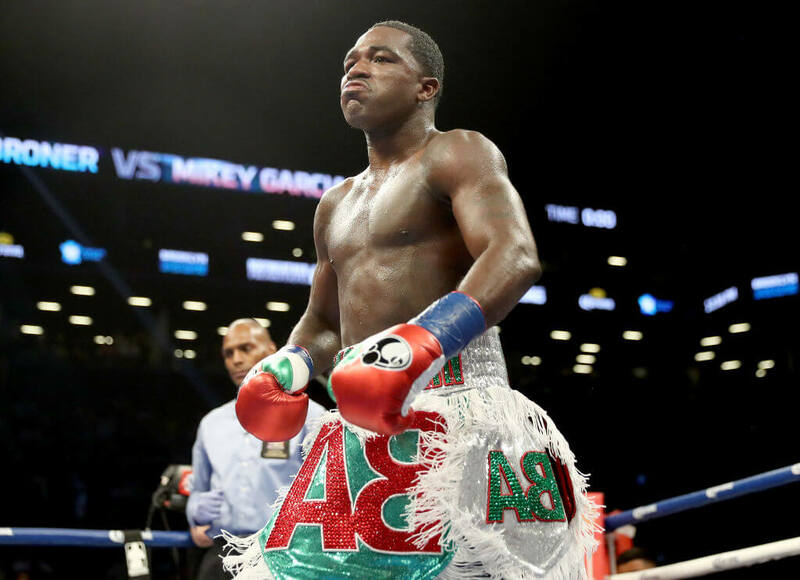 Boxing star Adrien Broner put the weight of his fists behind Trump in 2016, saying, “Everything he’s saying is crazy, but everything he’s saying is correct.” Since starting his boxing career in 2008. Broner has won 33 matches and only lost three. Broner has credited boxing as saving him from a life on the streets. He grew up in Ohio and began fighting at six years old. His passion for the sport never died, and neither has his passion for our President. In 2018, he publicly re-endorsed Trump on one of his social media accounts. 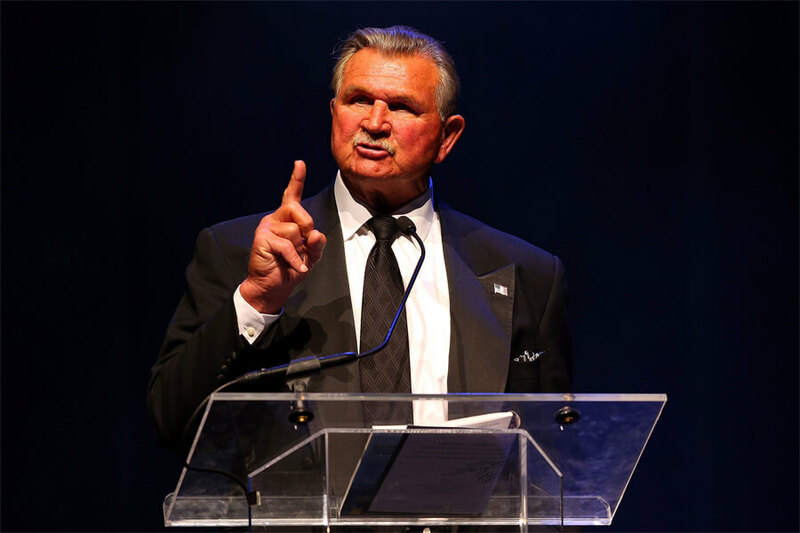 Mike Ditka was the first tight end ever inducted in the Pro Football Hall of Fame. He finished his career with 427 receptions, 5,812 yards, and 43 touchdowns. As a head coach with the Bears and Saints, he won the Super Bowl and his teams were feared throughout the league. In two slides, find out just how much Hulk Hogan believes in Donald Trump! Incognito also tweeted about attending a rally for Trump, writing, “On my way to the @realDonaldTrump rally. Let’s make America great again!! 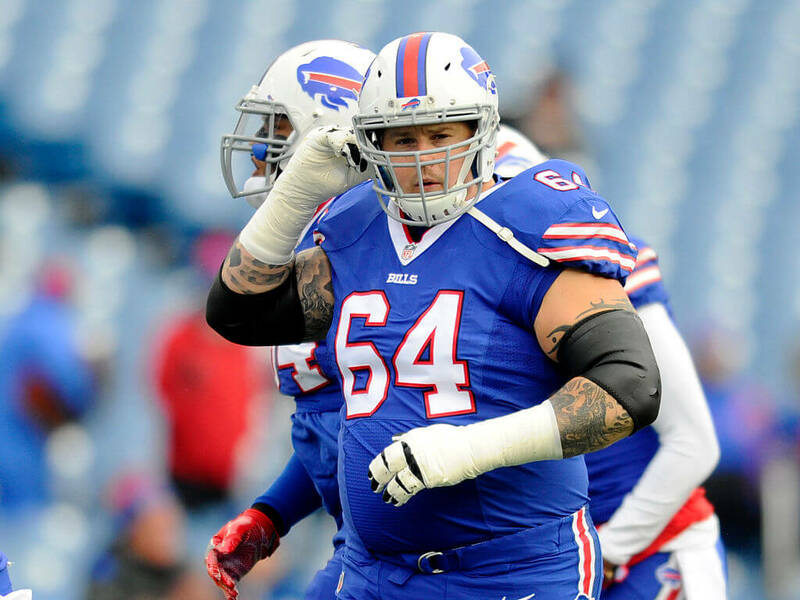 !” In 2018, the former offensive lineman continued his praise for Trump, calling his meeting with Putin a power play. 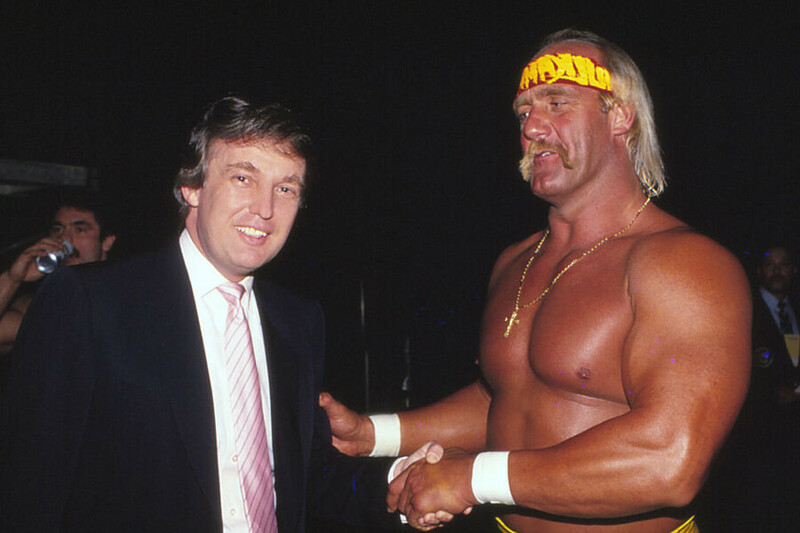 Hulk Hogan was one of Donald Trump’s biggest supporters during the President’s campaign. He was such a fan, he even offered to be the Commander in Chief’s Vice President. Could you imagine if Trump and Hogan joined forces at rallies together? The notion isn’t actually as far-fetched as it seems. Before becoming President, Trump made appearances for WWE. His ties to the league would have given Hogan a way to plead his case. Of course, Hogan didn’t get his way and Trump chose Mike Pence as his Vice President. 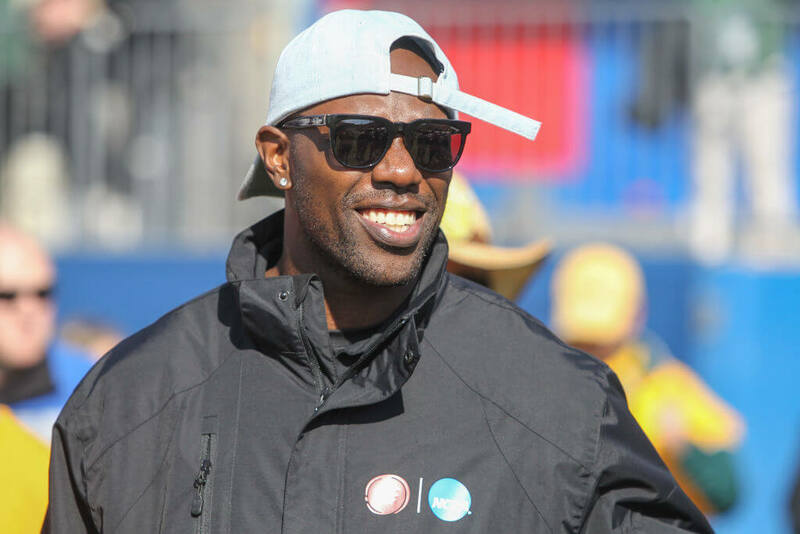 In 2015, Terrell Owens proclaimed from the rooftops that Trump “may be what the country needs.” The Hall of Fame wide receiver, who is known for being emotional during his career, also isn’t afraid to criticize his presidential pick when he sees fit. On the next slide, we reveal which Bulls legend backs Trump! NFL legend Herschel Walker called Donald Trump his front-runner in 2016. When Trump won the election, he paid Walker back in kind, naming him a co-chair on his sports advisory council. 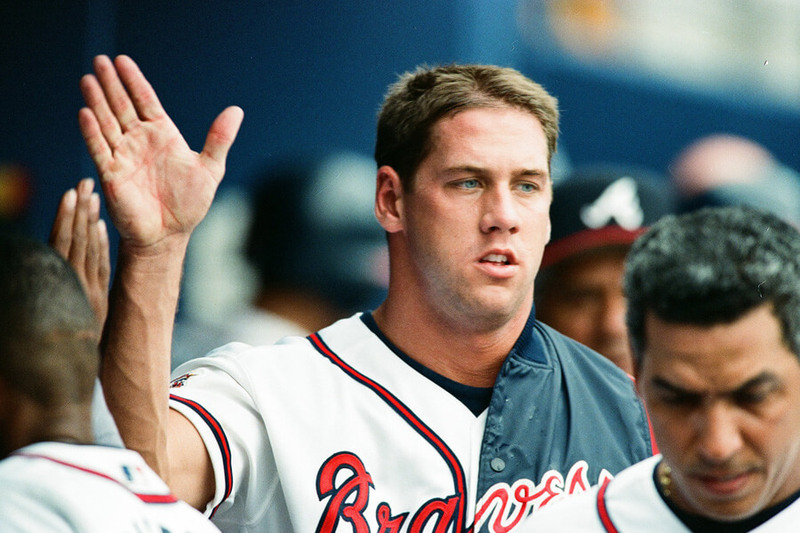 He shares the position with New York Yankees great Mariano Rivera and Volleyball icon Misty May-Treanor. Johnny Damon played for the New York Yankees and the Boston Red Sox. In 2004, he helped break the “Curse of the Bambino” and won the first World Series for Boston in over 100 years. In 2009, he repeated the feat with the New York Yankees. 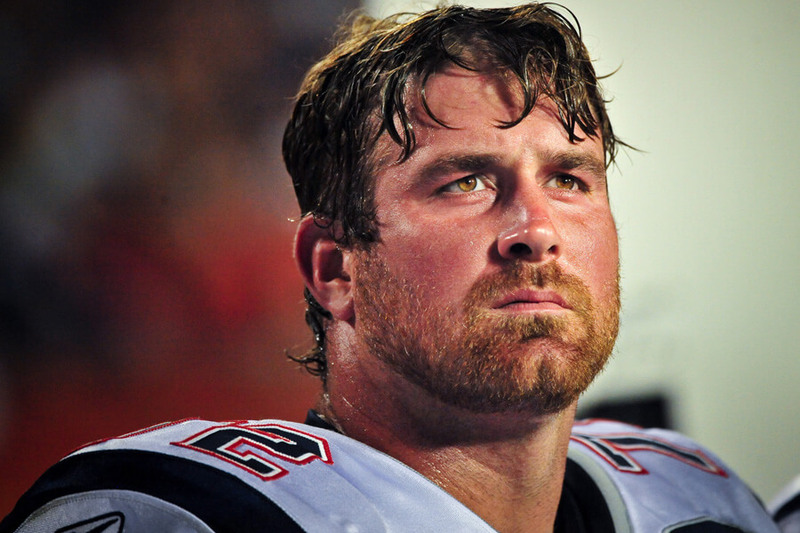 Which Patriot not named Tom Brady is next? Click ahead to find out! Light added that he never believed there was a reason for him to get political until Trump decided to run for President. One year later, Light criticized NFL players for kneeling during the National Anthem, a practice that Trump also heavily criticized. 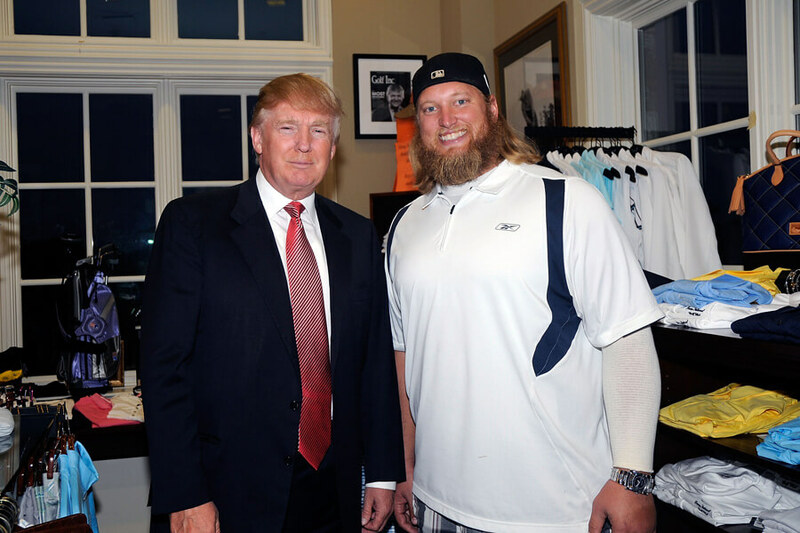 Nick Mangold is one of the few athletes who has always been political and has never been afraid to show it. 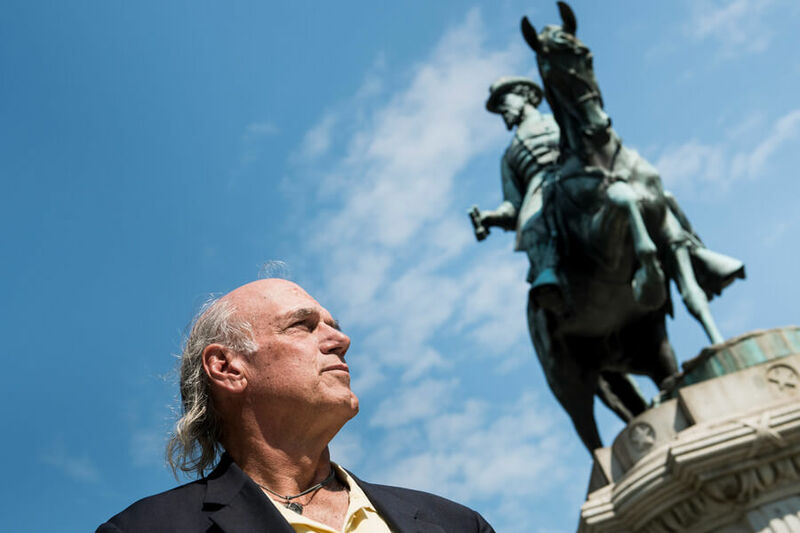 In 2012, he openly campaigned on behalf of Republican candidate Mitt Romney. Four years later he showed Donald Trump the same love. Mangold introduced Trump at a rally in Ohio, calling the then-nominee “number one at his position.” He also praised Trump as being a great person. Oddly enough, Mangold’s employer, Woody Johnson, supported Republican rival Jeb Bush during the 2016 election. 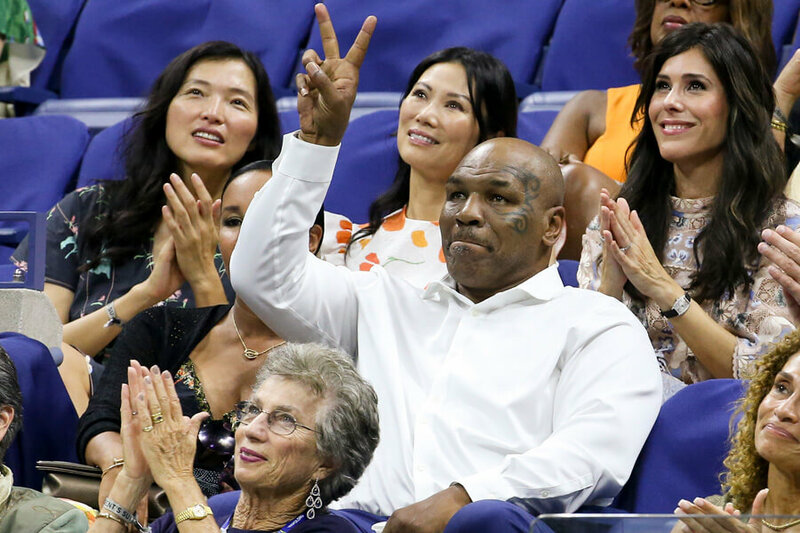 When asked why he was voting for Donald Trump, Mike Tyson responded, “A guy that came from where he came from and doing what he’s doing? And now this is where he’s at now… Why wouldn’t anybody like that?” Tyson was referring to Trump’s story of his modest upbringing. Tyson also defended Trump’s rhetoric in the interview, particularly about his statements towards other races, saying, “People are bad in all parts of the ethnic world.” After Trump was elected, the former boxing great openly asked when he would get pardoned for a 1992 crime conviction, saying Trump promised him. 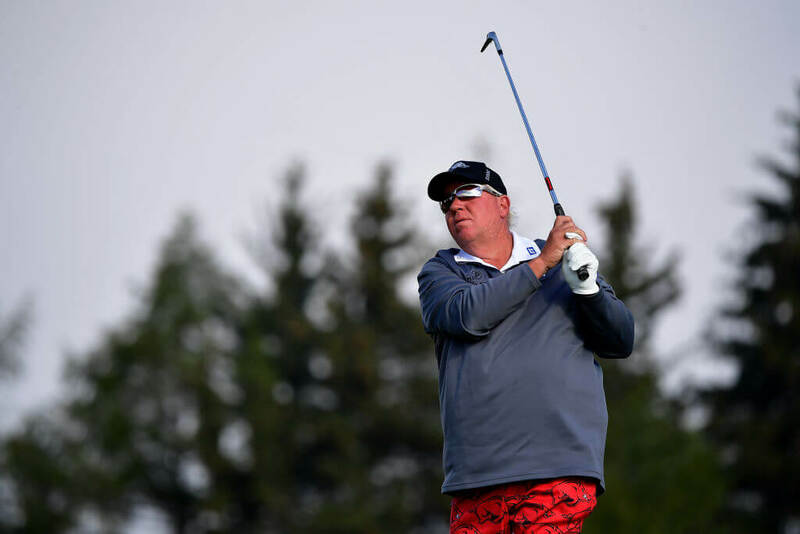 John Daly is very close friends with Donald Trump. The pair plays golf together and is close enough that Daly can even make fun of the President. Speaking about playing golf with several presidents, Daly said Trump was only second best. Who was the best he ever played with? George Bush Sr., of course! In two slides, find out which wrestler turned politician wanted to run on the same ticket as Trump! Rocker is no stranger to unpopular comments. During the peak of his career, he found himself in hot water after speaking poorly of New York subway travelers. The comments were so controversial that his career was ruined. It took him years to reshape his image. In 1999, Ventura was elected the Governor of Minnesota. He served in the role for four years. His political experience surely made him a serious candidate to be Vice President. Unfortunately, Ventura is most closely associated with the Reform Party, not the Republican Party. 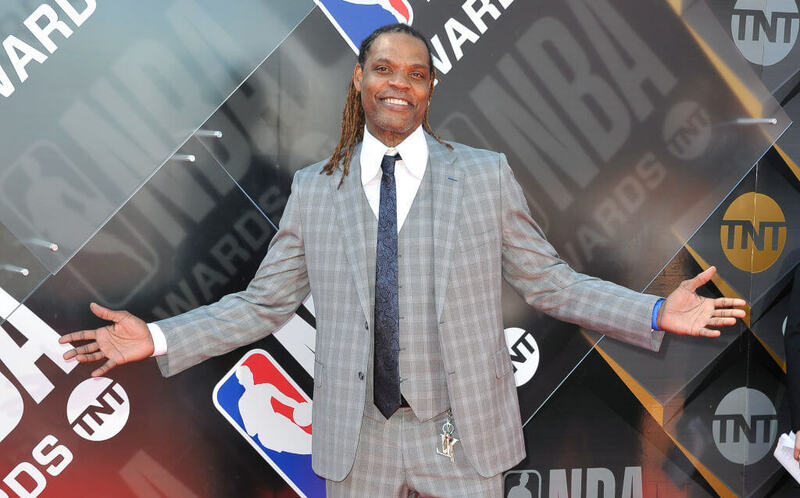 During his NBA career, Sprewell played for the Warriors, Knicks, and Timberwolves. He was named an all-star four times and made the All-NBA First Team once. He never won a title and retired with 16,712 career points scored. 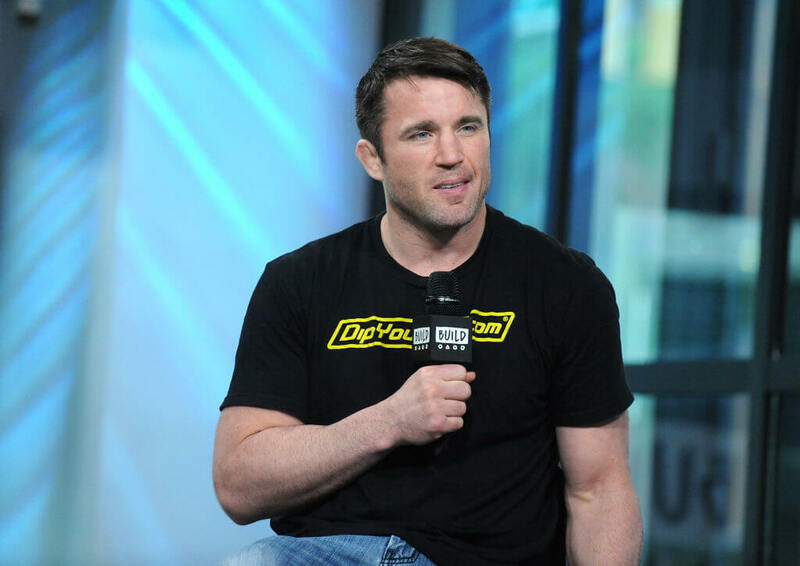 Former UFC middleweight fighter Chael Sonnen knows politics. The fighter keeps a close eye on the world and everything happening in it. He’s even considering his own run for political office one day. Until then, he’s just fine being one of Donald Trump’s biggest supporters. 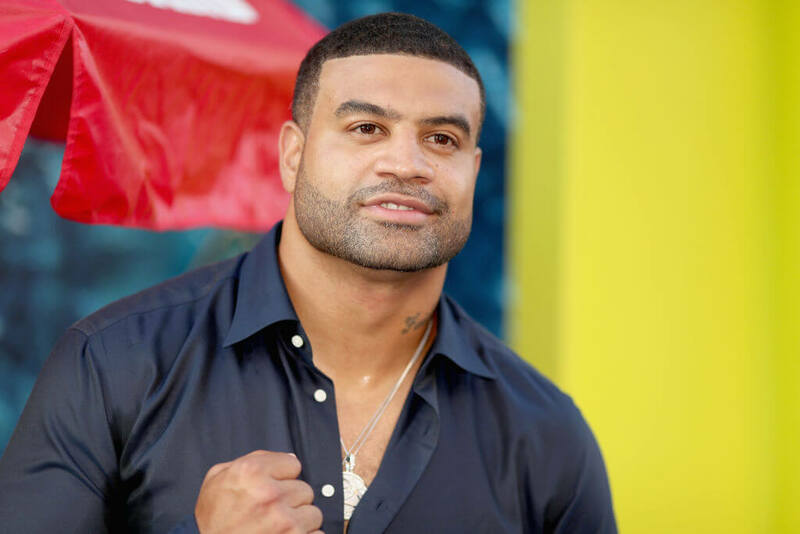 Known as “Lights Out” during his NFL career, former linebacker Shawne Merriman believes the outside world doesn’t understand Donald Trump. Speaking with TMZ, he said Trump has “Always been a good friend” and someone he could call at any time. Merriman believes these qualities make Trump a perfect candidate. Since retiring, Merriman has flirted with several new sporting ventures, including NASCAR and bare-knuckle fighting. 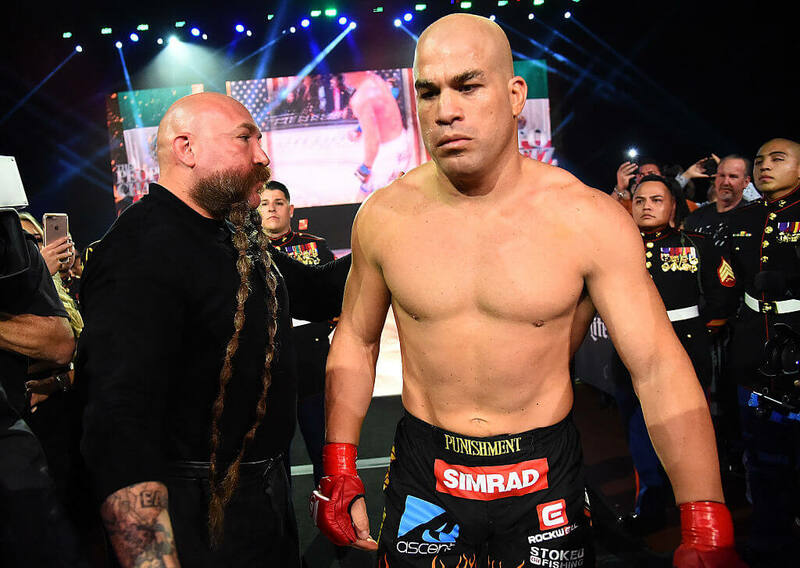 He co-owns Jesse Iwuji’s number 36 NASCAR vehicle and has been contracted by the World Bare Knuckle Fighting Federation to appear in at least one fight in the future.